Is it goodbye to out-of-service 29s? 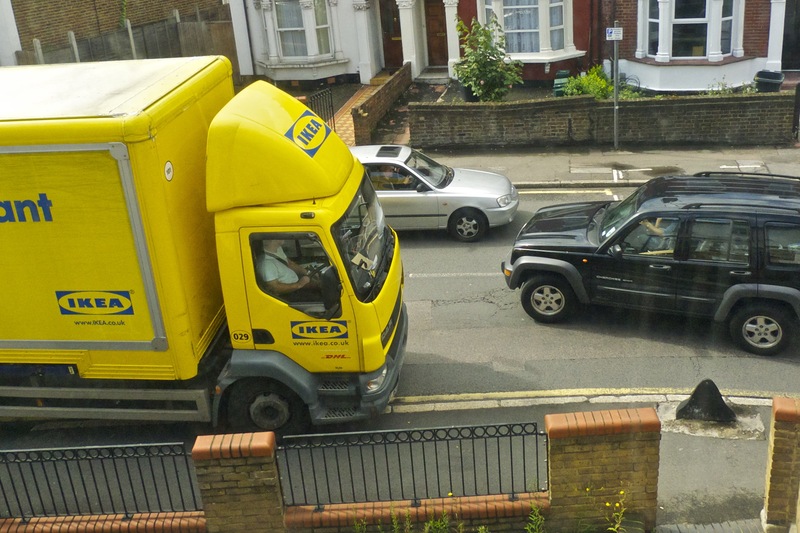 We’re delighted to report a breakthrough regarding traffic on Hornsey Park Road. Arriva have agreed that as far as possible out of service buses will no longer use this route to and from Wood Green garage but go via Alexandra Palace instead. They can’t promise to rule out buses using the street but this plan should reduce the frequency. The inspiration for this solution came from PMRA committee member Ben Payne who was formerly a bus-driver based at Wood Green. 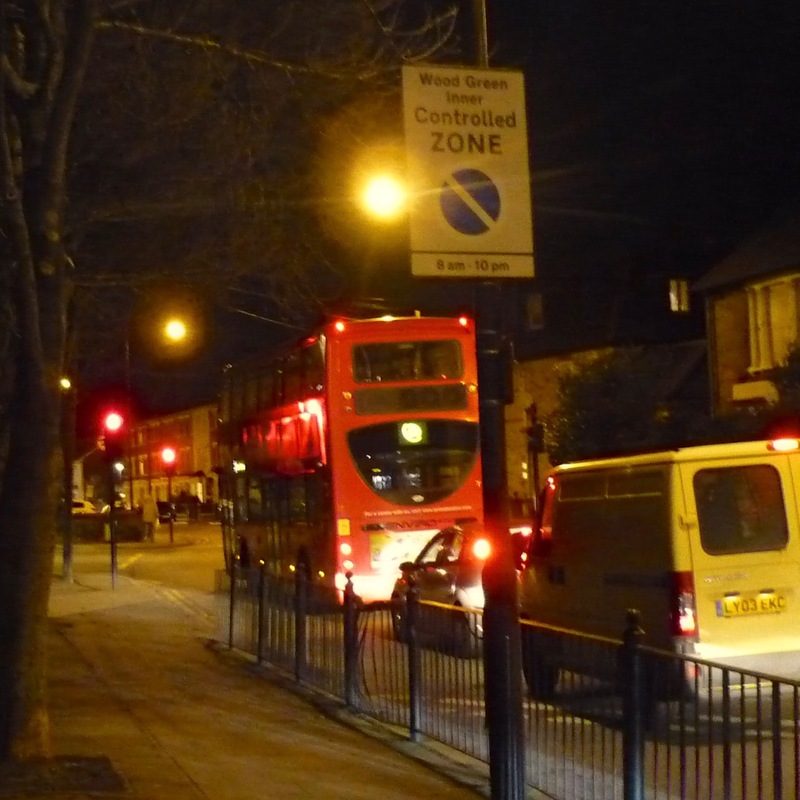 Haringey transport colleagues were able to confirm that the alternative route would neither increase emissions nor significantly delay drivers returning to the garage within their contracted hours. Our meeting to discuss this on February 10th gave Arriva the chance to highlight the problems they face: the 29 has to be taken out of service (for which the company face a penalty under their contract) in the West End (and elsewhere) when the traffic is obstructed on Seven Sisters Road and in Green Lanes. PMRA strongly supports action by the Council and Transport for London to address this problem at source. During the meeting we took part in a route test on the spine road and observed the poor site-lines and tense manoeuvrings required both to enter Clarendon Road and to negotiate the double-bend near the call-centre. PMRA members should accept that bus-drivers cannot be required to use this route. TfL’s objections to out-of-service buses returning to the High Road via Turnpike Lane were also convincing. However, it has to be admitted we have only scratched the surface here: Haringey data from November 2014 shows around 35 larger vehicles an hour used the street between 6am and 10pm: very few were buses. 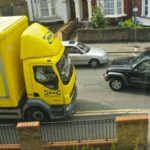 We must now hope Haringey engineers will work with us next year to improve the situation at the entrance to Clarendon Road and its planners insist on the realignment of Mary Neuner Road as part of the Heartlands development. In the meantime we’re grateful to Councillor Stuart McNamara for addressing the bus issue through the Haringey Transport Forum and to Councillors Ahmet and Mann for attending and lending weight to the recent discussions – if this is an example of what can be achieved through Team Noel Park there is cause for optimism! However, it has to be admitted we have only scratched the surface here: Haringey data from November 2014 shows around 35 larger vehicles an hour used the street between 6am and 10pm: very few were buses. We must now hope Haringey engineers will work with us next year to improve the situation at the entrance to Clarendon Road and its planners insist on the realignment of Mary Neuner Road as part of the Heartlands development. In the meantime we’re grateful to Councillor Stuart McNamara for addressing the bus issue through the Haringey Transport Forum and to Councillors Ahmet and Mann for attending and lending weight to the recent discussions – if this is an example of what can be achieved through Team Noel Park there is cause for optimism!